London is filled with places, scholars and experts in their field, leading to a vibrant programme of lectures and talks that can be enjoyed by the public all year round. If you’re in the city during May, these are just six of the events to consider. Get an insight into the age of the dinosaurs by attending one of The Geological Society’s public lectures on 23rd May 2018. During the lecture, David Norman of Cambridge University will explore some of the lines and evidence that have accumulated on dinosaurs over the decades and how the biology of their living distant relatives influences our knowledge. 2018 marks a century since women first won the vote in the UK and what better way to celebrate that than with an insightful lecture? On 22nd May 2018, the Tower of London will offer a look at one of Leeds most prominent suffragettes, Leonora Cohen, and the consequences of the ‘Tower suffragette’s’ act of defiance. 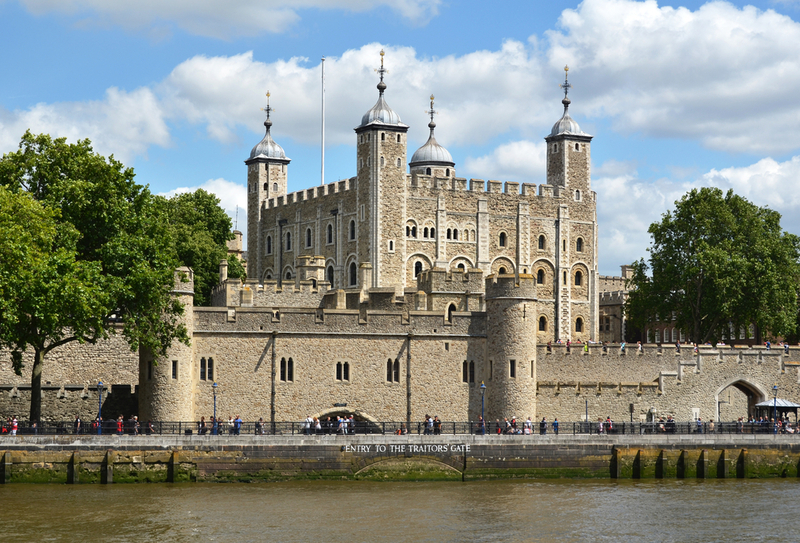 The Tower of London is easily accessible from the Park Grand Hotel Paddington via the Circle Tube line. 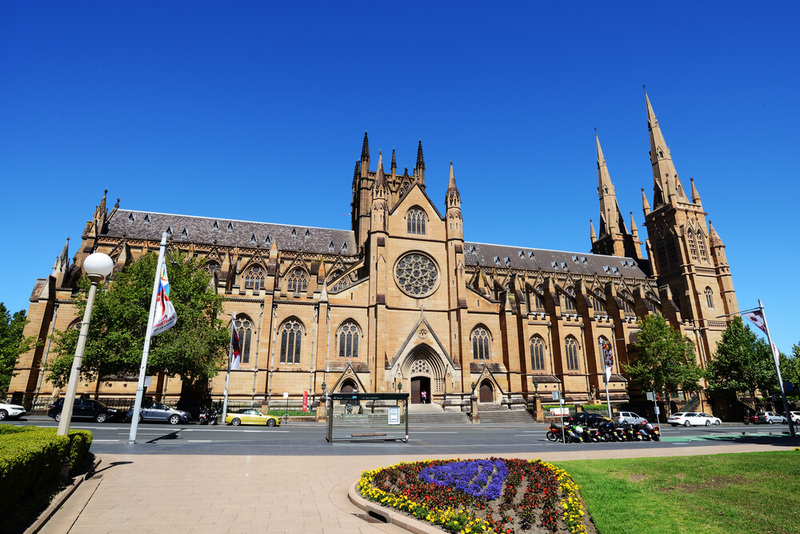 There are two reasons to attend this lecture – ‘Unknowns in Heaven and Earth’. The first is that it provides an intriguing mix of science and religion, looking at how humans struggle to make sense of the world. The second is that it takes place in the Crypt of the iconic St Paul’s Cathedral. If you’re staying at one of our hotels near Paddington Station London, the Cathedral can be accessed in around 30 minutes via either the Circle or Central Underground lines. If you want to discover more about the military and armoury, the National Army Museum is the place to head. On the 12th May 2018, you’ll be able to gain even more of an insight. Graham Ashford, who makes armour for re-enactors, collectors, and museums, will be on hand to explain the crafting of armouring and demonstrate armouring techniques as part of London Craft Week. 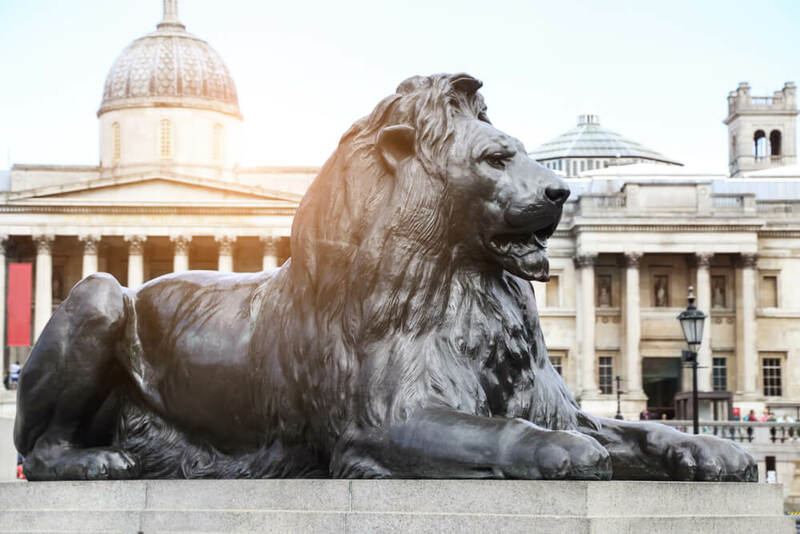 Just a 25-minute Tube ride from your room at the Park Grand Hotel Paddington you’ll find the British Museum, which has a packed calendar of lectures and talks. On 30th May 2018, you can attend A Cabinet of Curiosities within a Museum, a gallery talk that lasts 45 minutes. It’s completely free and is hosted by Museum staff who can offer you plenty of insights into the treasures the museum holds. The Institute of Historical Research, part of the University of London, hosts numerous lectures that can be attended by the public. On the 17th May 2018, leading historians will look at the key issues of our time as part of a panel discussion, it’s set to offer a new perspective on the way we look at history. Share the post "The upcoming talks and lectures to look out for in London in May"